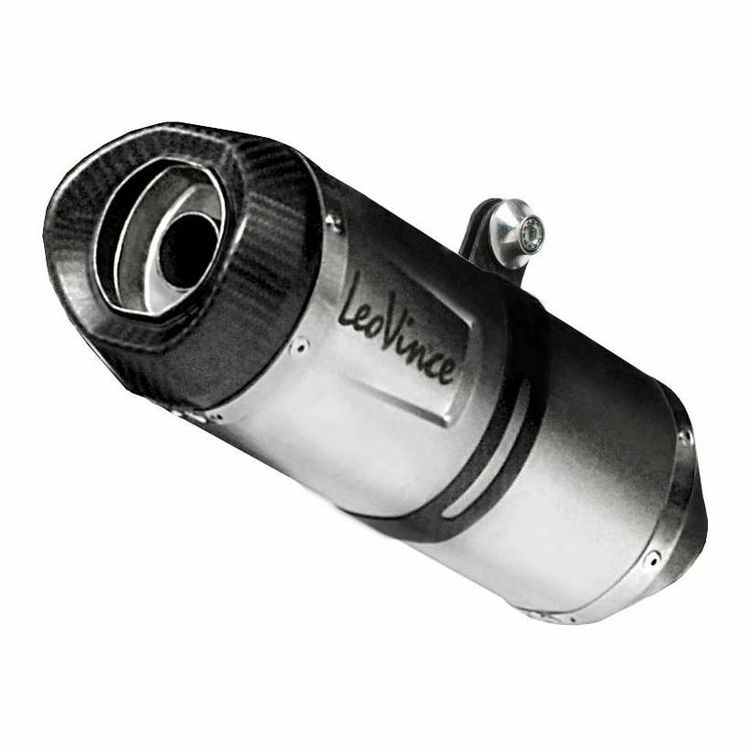 The Leo Vince LV One EVO Exhaust System is the ideal combination of Italian styling with modern performance. The inlet cap and internal chambers are manufactured from AISI 304 stainless steel, which means it’s not only lightweight but also tough and impact-resistant. The exhaust's oval shape with clear and unique lines gives the silencer a unique compact profile. Does this exhaust have the crossover tubes on the headers?